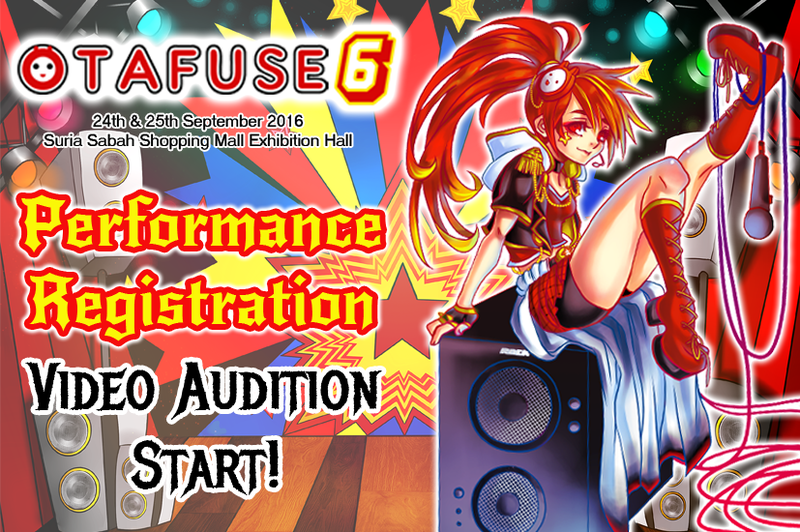 Come and show your talent at OTAFUSE! Singing, dancing, talent show, you name it! Performance slots are limited so only the best will be chosen. Registration dateline: 14th August OR until slots are full.